Are you exasperated with the summer this year? Is it too hot to bear that you cannot continue for a second without an air-conditioner? Well, it is true that the scorching heat outside can only be battled out with a good air-conditioning system. But what if your air-conditioning system breaks down suddenly or is facing a functional issue which disrupts in your comfort? It is an absolute nightmare in these summer months. 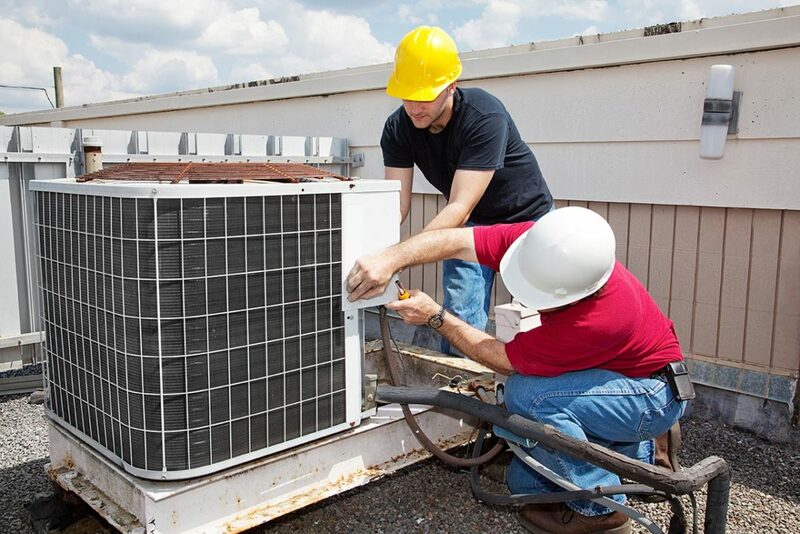 Then, you should not think twice before getting in touch with a company offering all kinds of air-conditioning repairs. We, at Bolton Construction & Service, are a family owned and operated business that is fully licensed and insured, offering services like HVAC maintenance and service, plumbing, drainage cleaning, fire sprinklers, and so on. And when it comes to providing air-conditioning repairs, right from detecting issues and giving probable solutions to these to the maintenance tips and suggestions, we do it all. So, if you are based in Cary or Raleigh, you must resort to us. Here, we have put together 3 queries you might have regarding air-conditioning repairs. Take a look. How can a professional ac repair service help? A professional brings an exceptional level of expertise with them. So, they can identify the problem faster and can offer you a quick solution. Along with that, they can carry out the solution in a more efficient and accurate manner as opposed to the amateurs. How to choose the right air-conditioning Repair Company? You must look at the number of years a particular company is providing the repair service along with checking their standing in the company. Next, you should ensure that the company enjoys a good reputation among their clients. After checking these two factors, you can select a repair service. Do these repair services charge a lot? The charges for the ac repairs will differ from one company to another. So, you must take quotes from different companies and then compare them to see which is a good deal for you. So, if all your queries have been resolved and you want to hire our repairing services, call us at (919) 861-1500 now. Copyright © 2019, Bolton Construction & Service, LLC. Website American Creative.